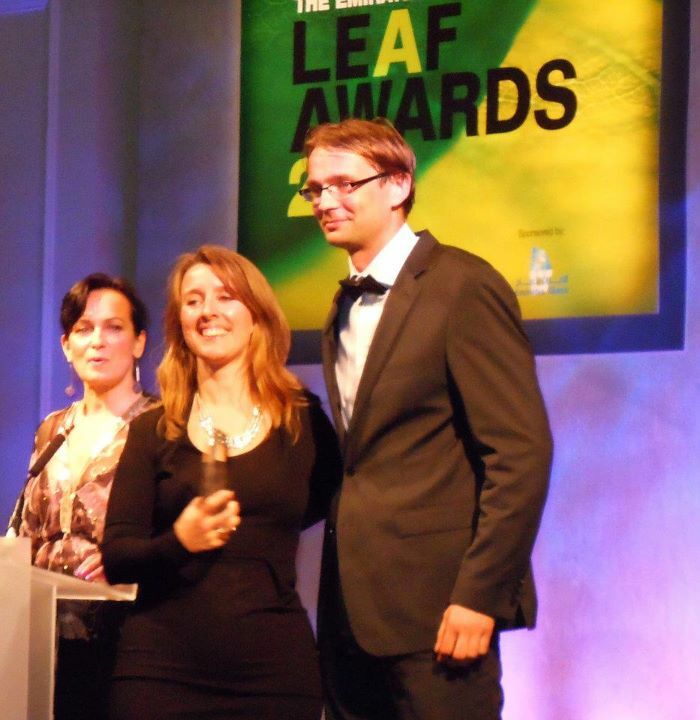 The LEAF Awards is an annual awards ceremony founded in 2001 that brings together leading architects, designers, developers and suppliers from around the world. It recognises innovative architectural design projects and celebrates excellence in building design on an international scale. Every year each entry project is judged within its specific category by a leading panel of esteemed industry experts from around the world. Typically the LEAF Awards receive over 200 entries from a variety of architectural practices with recently completed or almost completed building design projects. Following on from the truly international success and recognition of the 2017 ABB LEAF Awards, we are excited to announce that the ABB LEAF Awards 2018 will be held on Thursday 18th October, 2018, Germany. 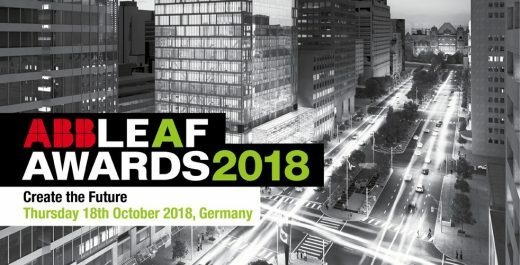 2018 welcomes the introduction of combining the ABB LEAF Awards with its partner event, LEAF Forum 2018, taking place on the 17th and 18th October. 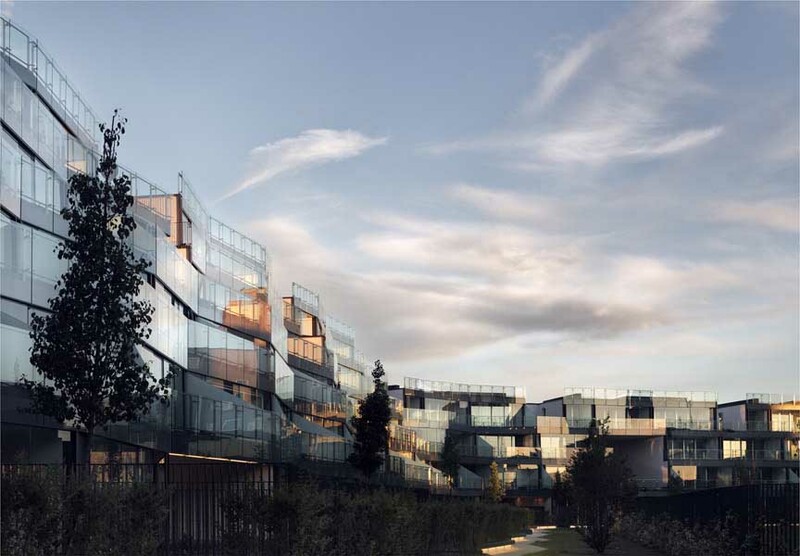 We look forward to an architectural awards ceremony that will mean greater exposure and recognition from the industry around the globe for all future 2018 entrants.